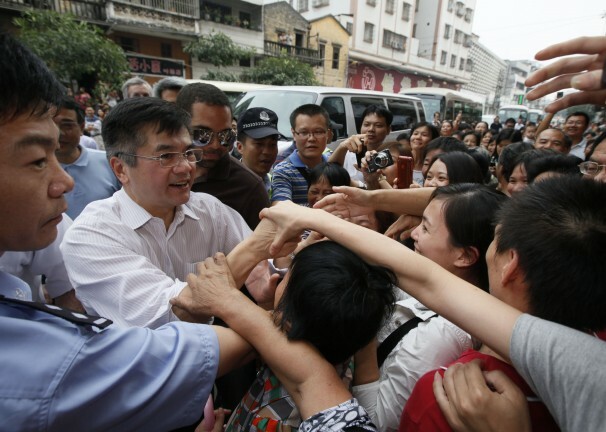 Outgoing Ambassador to China Gary Locke greets Chinese residents. Photo credit: Washington Post. By most accounts, Gary Locke — former governor of Washington (and the first Asian American to do so), and later Secretary of Commerce for the Obama administration in its first term — has excelled in his most recent position, which he has held since 2011: that of America’s Ambassador to China. The first Chinese American to hold the position (his predecessors have all been White), Locke has earned himself the reputation of being a fair and unassuming ambassador (a virtual prerequisite for this specific type of position); one whose low-key nature has helped ease relationships between America and one of its largest economic and militaristic peers on the global stage. Although his position requires Locke to firmly but diplomatically represent American positions to the Chinese government — positions that aren’t by definition always going to be popular with China’s top officials — Locke has reportedly performed this task effectively. And, it is precisely this firm but low-key persona that has made him something of a superstar with street-level Chinese residents, a tactic he might have learned from his train-riding, man-of-the-people compatriot, Vice President Joe Biden. The Asian American Movement: protesters protest police brutality and racial profiling during the 1970’s (photo credit: Corky Lee). For a far better description of this photo and associated protests than I could provide, please read the fantastic comment from Gavin Huang in the comments section immediately following this post, as well as his post on the subject here. 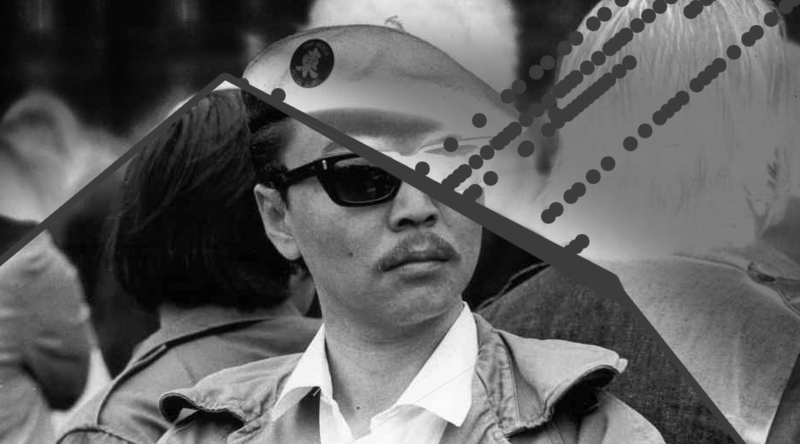 In the wake of the #AsianPrivilege response hash-tag to #NotYourAsianSidekick and #BlackPowerYellowPeril, it appears as if (among other misguided ideas) there is a prevailing notion out there that, in contrast to other minorities, Asian Americans “lack a history of resistance” (or that we think we do), and that this invisibility and dearth of civil rights history actually confers upon the Asian American community a form of racial privilege. Putting aside the second half of that assertion regarding privilege for a minute, there’s one other major problem: any argument that relies upon the assumption that Asian Americans lack a history of resistance is patently ahistorical. Like really, really, really wrong. Like insultingly wrong. 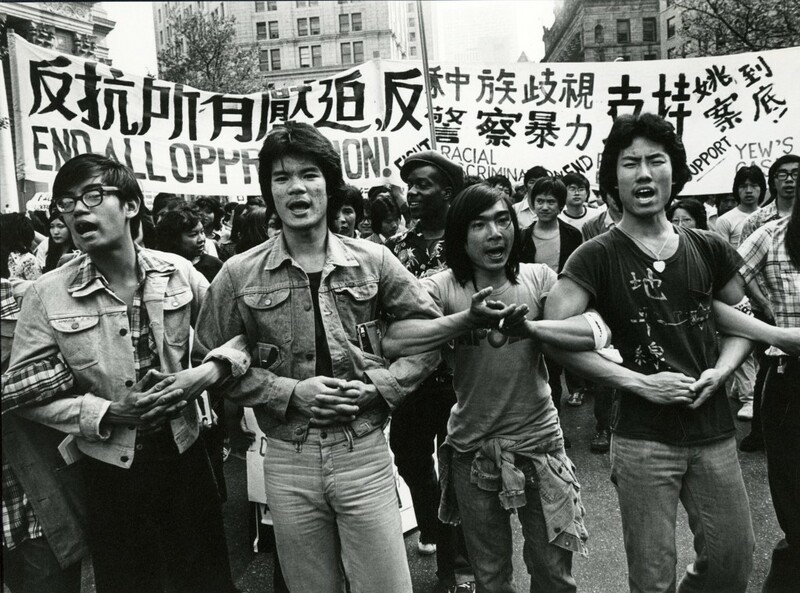 After the jump, here are 10 examples of Asian American’s history of oppression and political resistance.